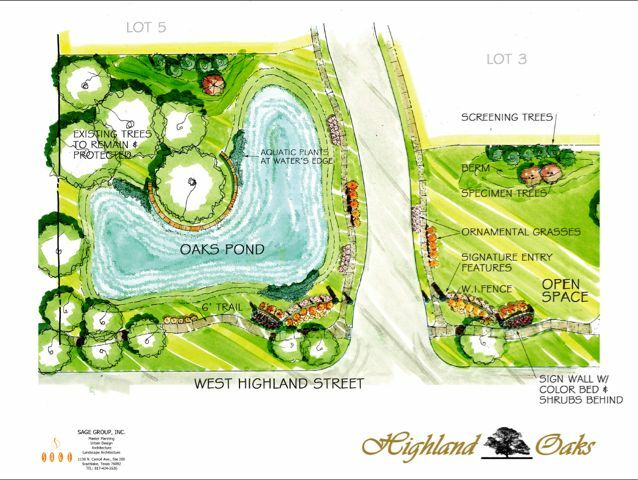 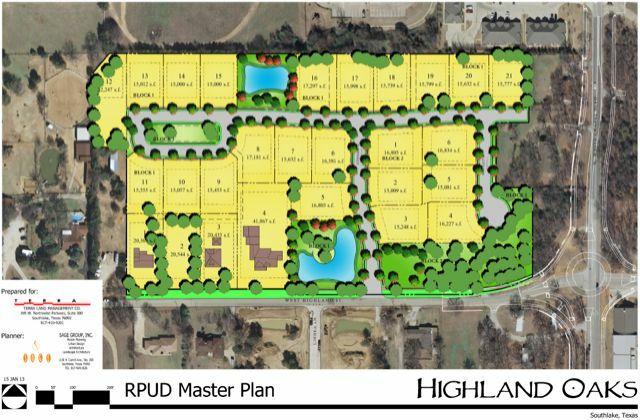 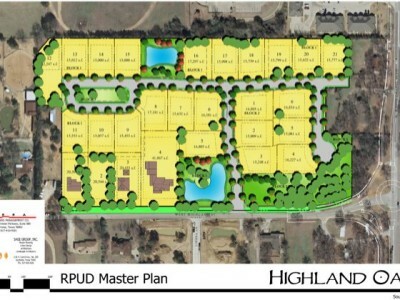 This 16 acre residential development has 24, 1/3 acre lots, nestled near White Chapel Boulevard, just south of State Hwy 114. 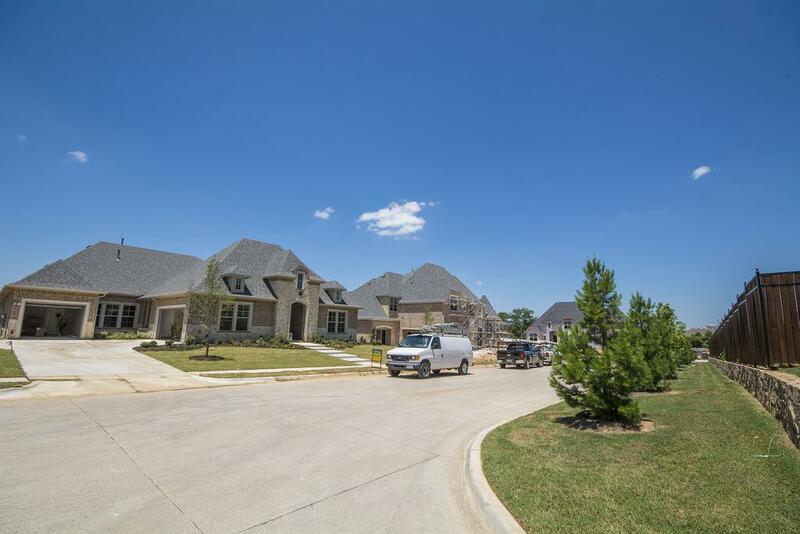 It’s proximity to this major upgraded transportation corridor provides access to the DFW Airport in just minutes. 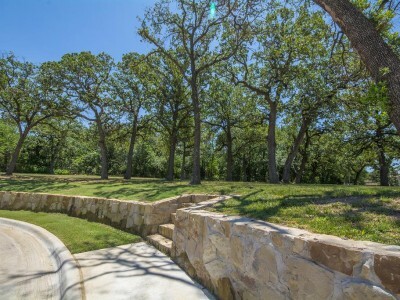 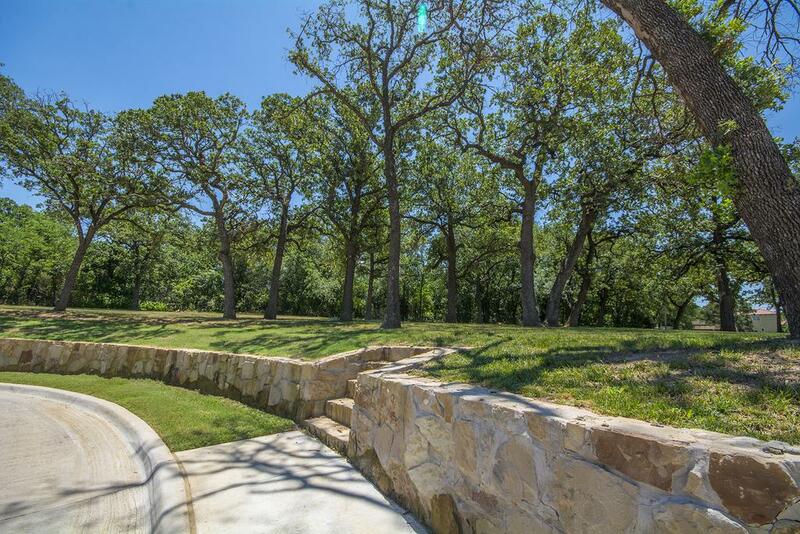 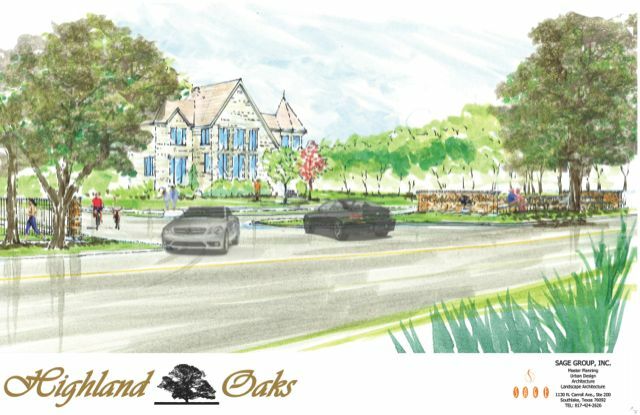 All this convenience with approximately 20% common green space awaits behind stone masonry walls, oak trees, colorful landscaping and a water feature that all accent a magnificent entrance. 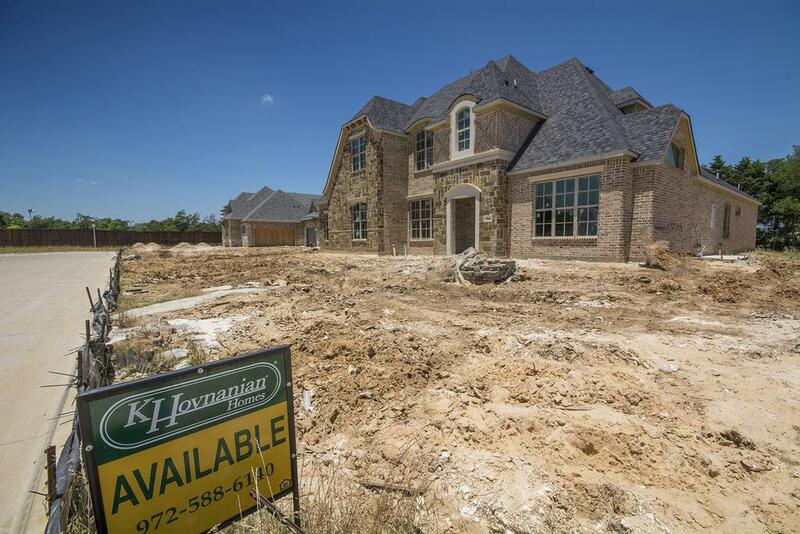 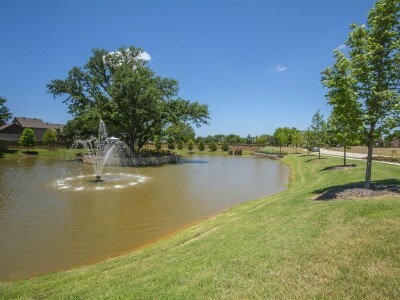 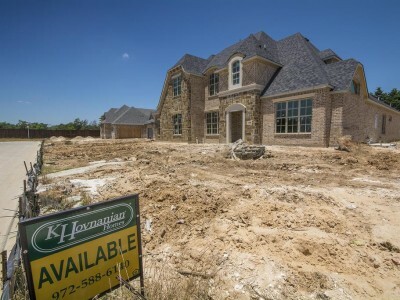 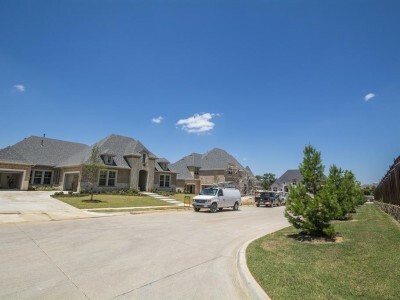 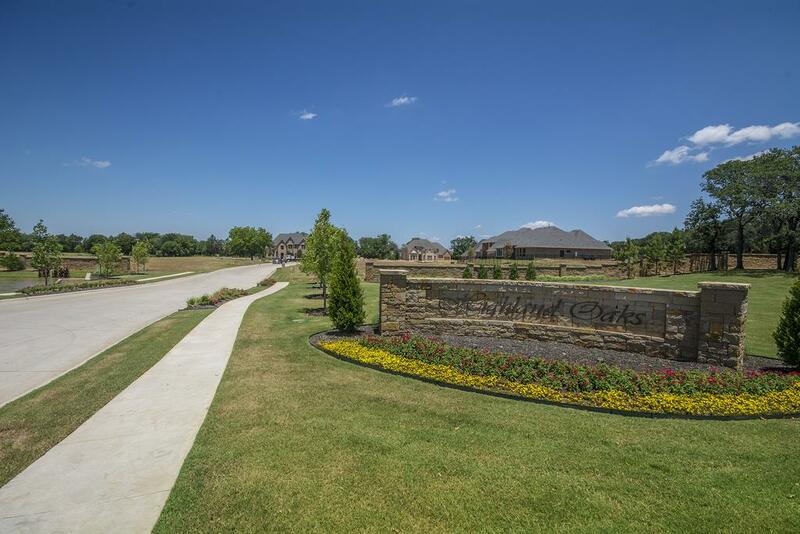 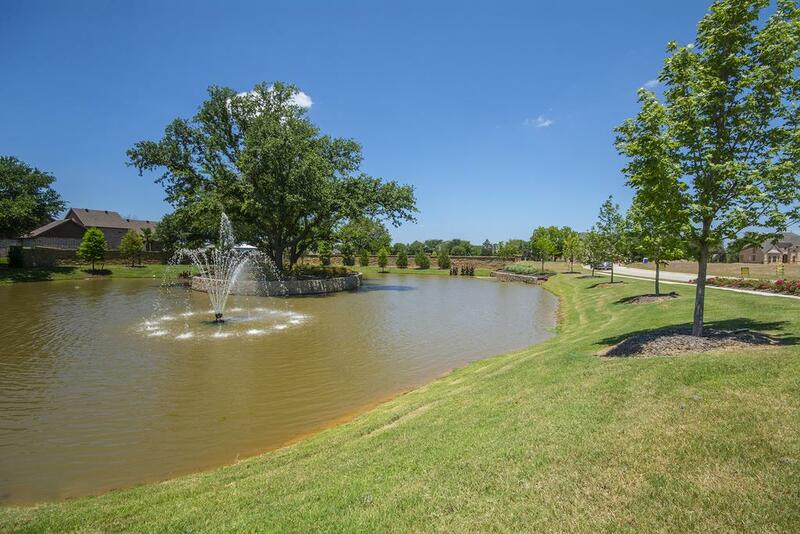 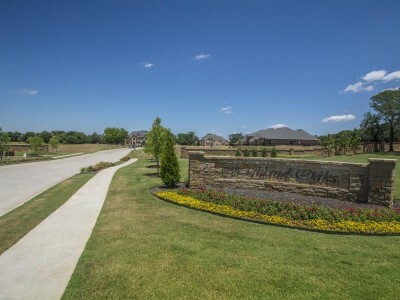 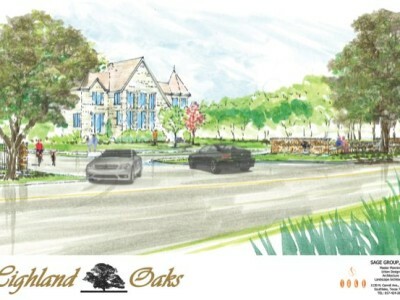 Families will have their children attending award winning Southlake-Carroll Schools and convenient access to all the shopping, restaurants, and entertainment that makes Southlake TX one of the most sought after addresses.